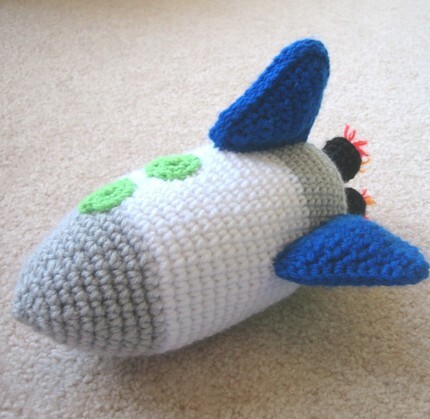 Who needs store bought toys when you can make your own? 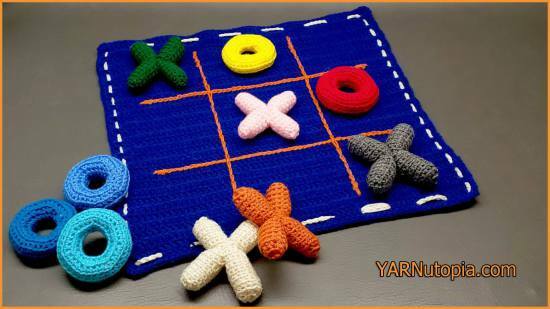 Crochet toys are fun to stitch up and make the perfect gift for kids, grandchildren, and friends! 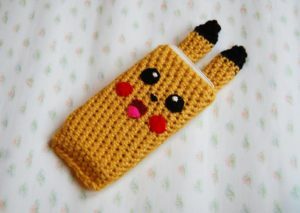 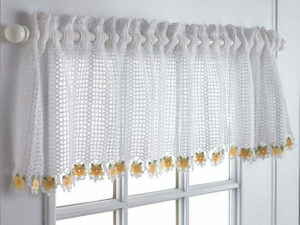 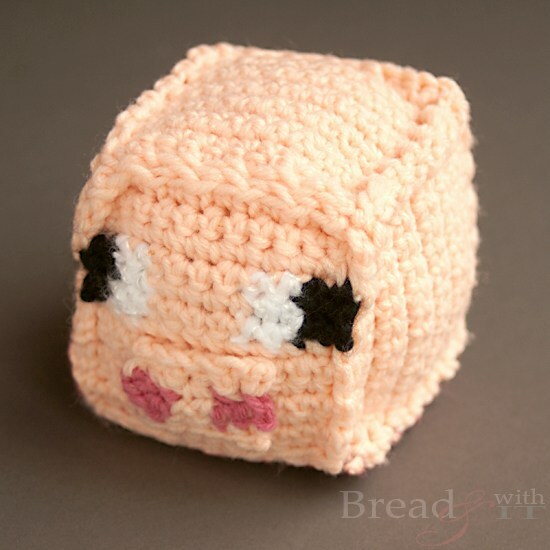 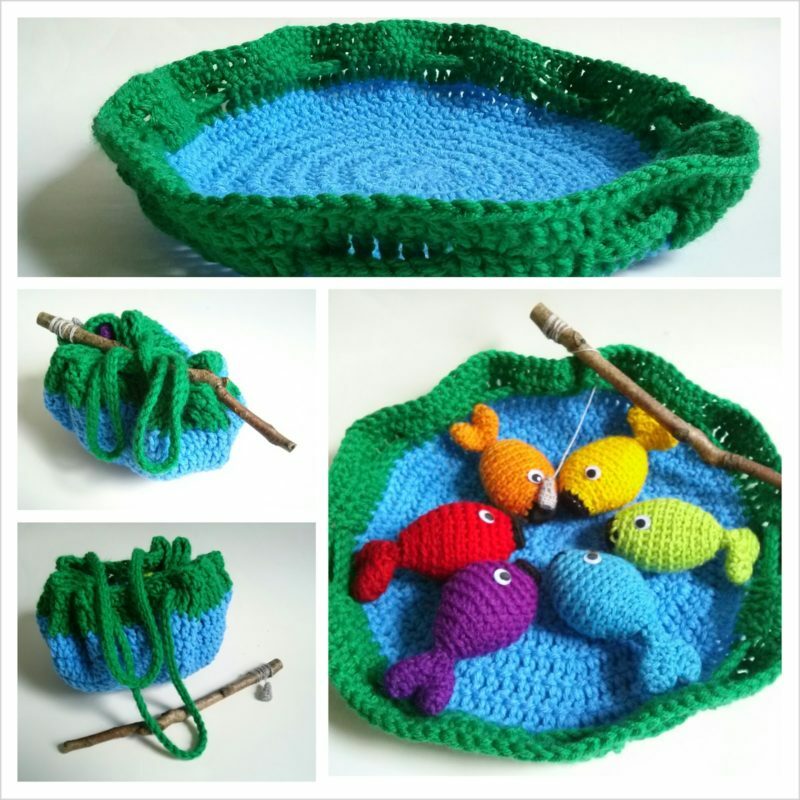 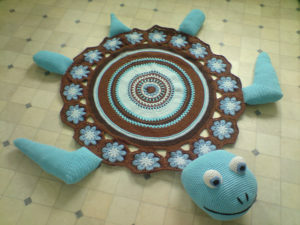 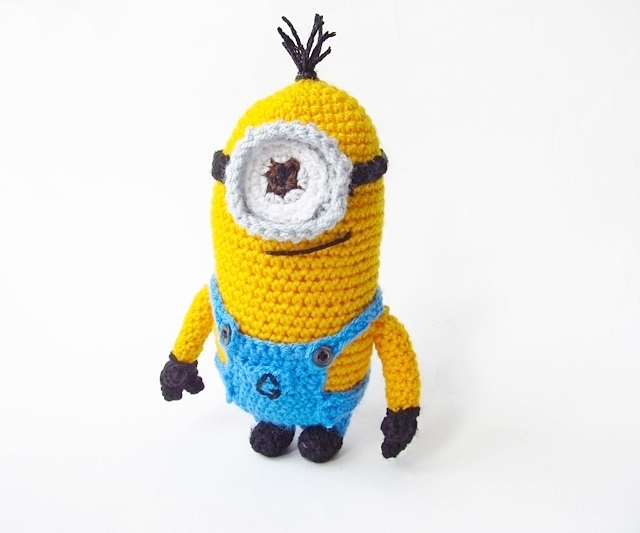 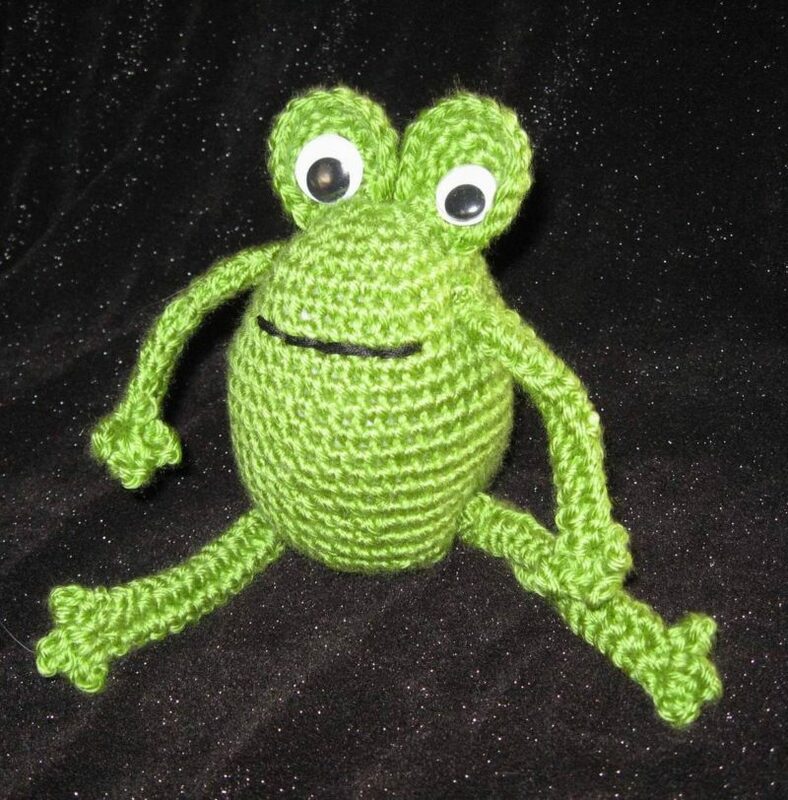 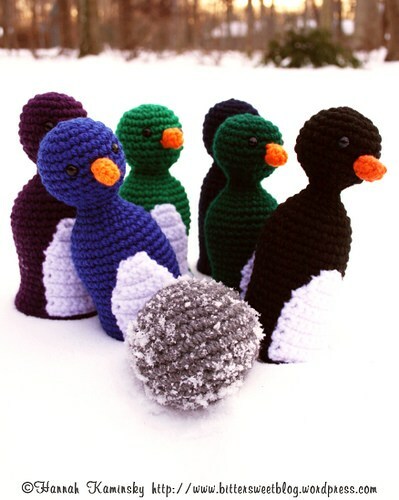 Here is an absolutely beautiful collection of free toy crochet patterns to inspire you. 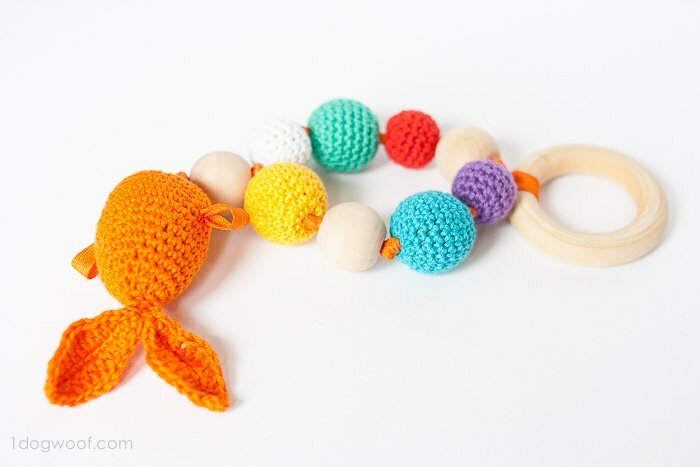 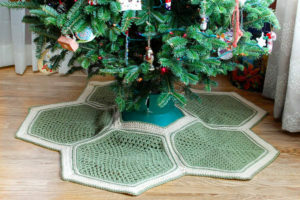 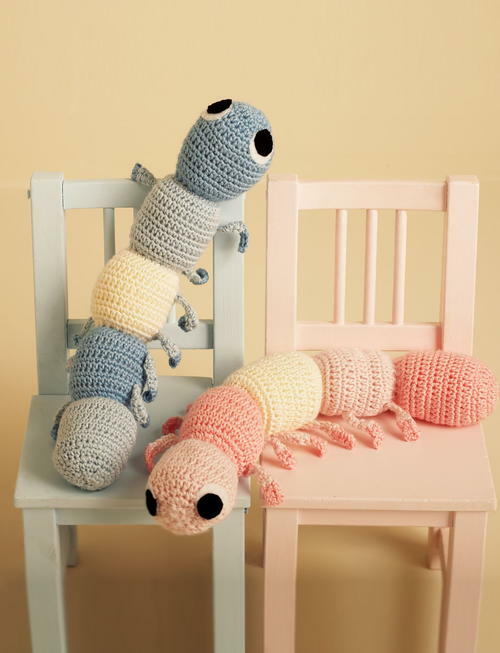 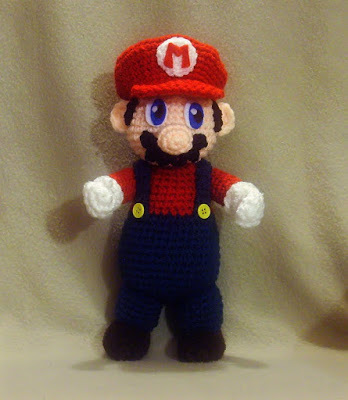 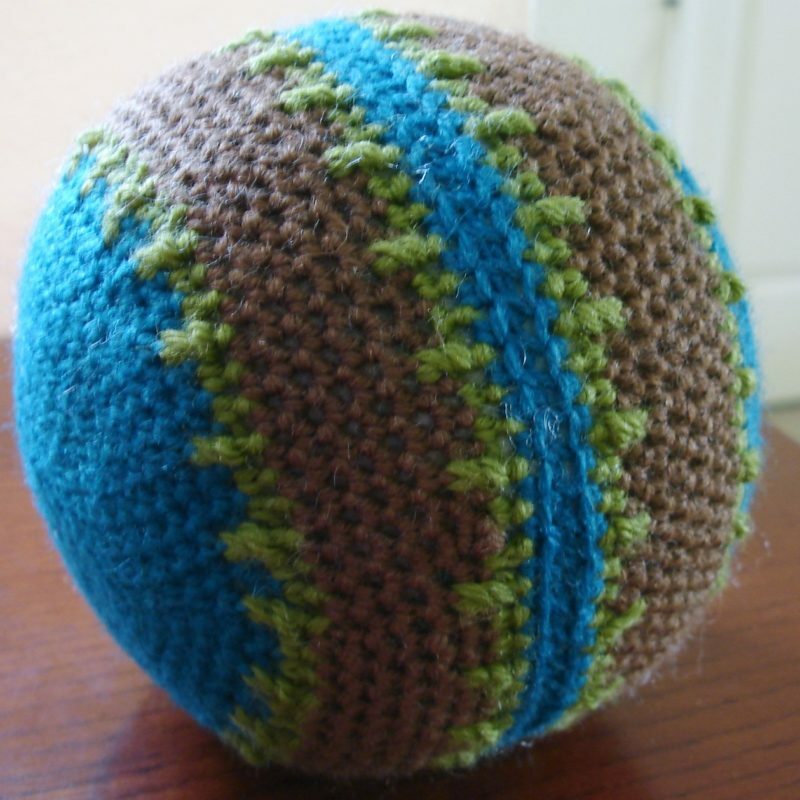 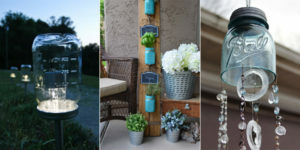 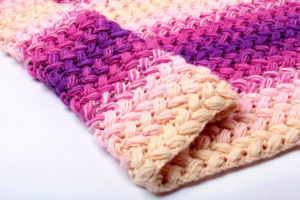 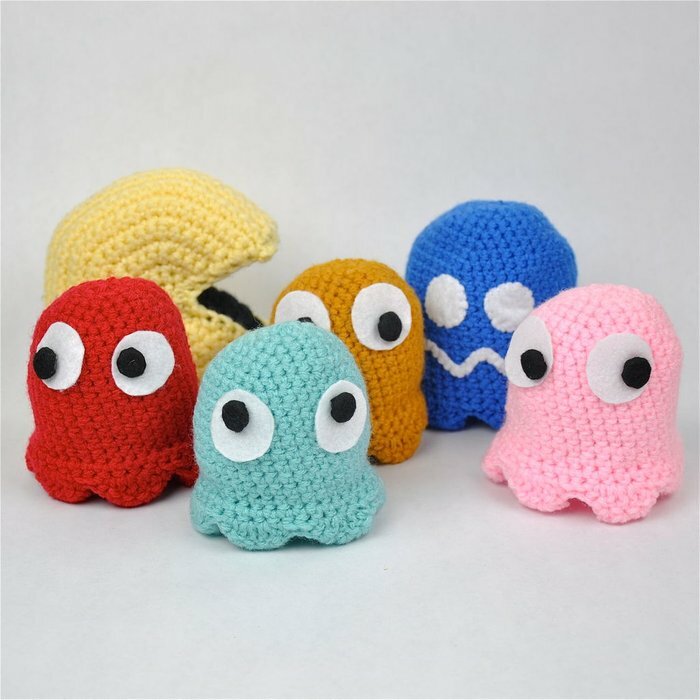 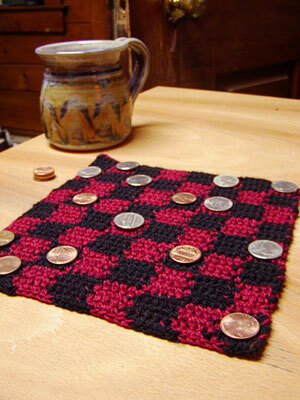 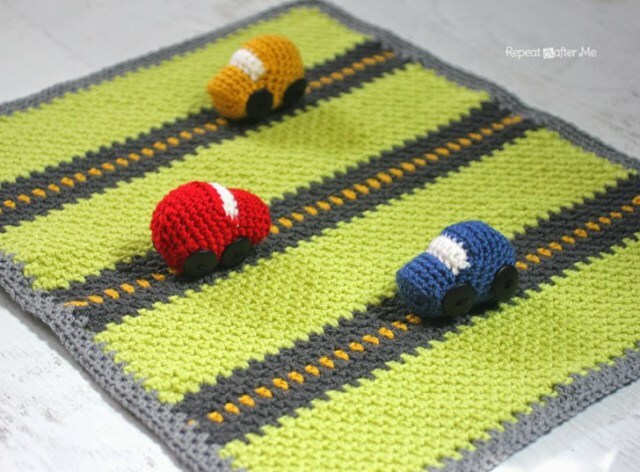 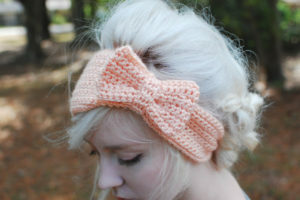 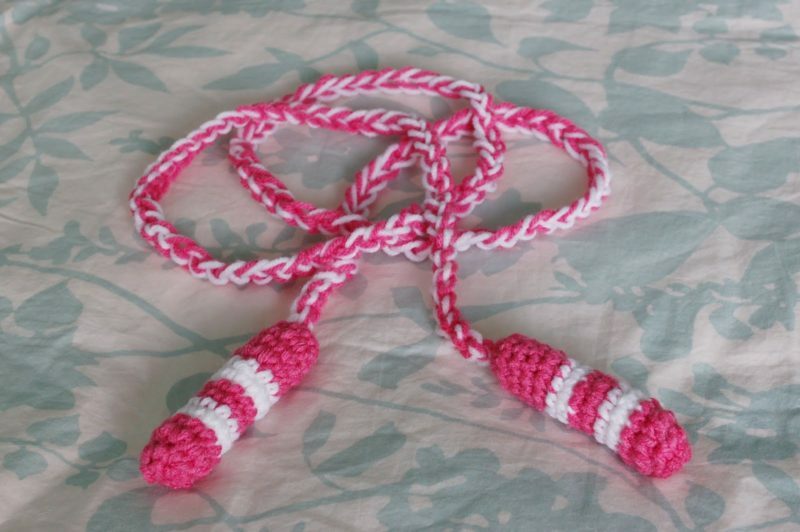 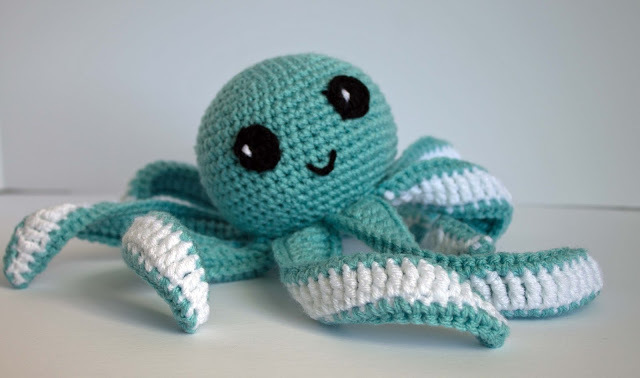 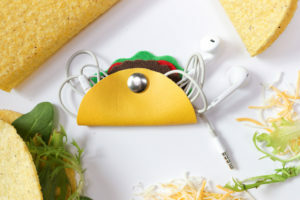 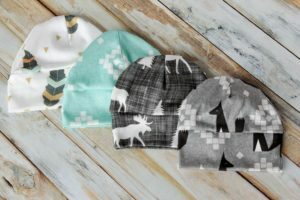 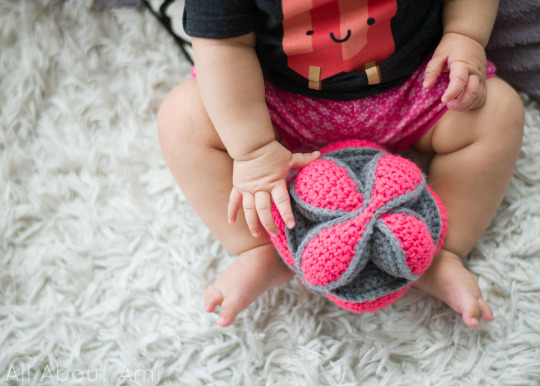 Whether you’re looking to crochet a toy for an upcoming birthday, holiday, or just for the fun of it, you can be sure to find what you’re looking for here.